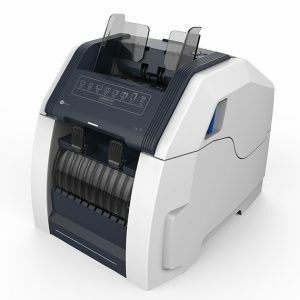 CA-10 is the ideal cash counting and deposit solution for banks, retails and CITs, also supermarket, gas station and gaming. 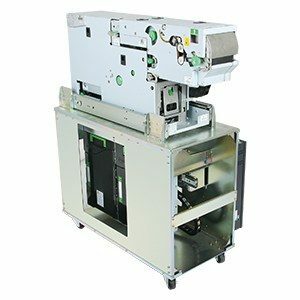 The single cash dispenser CDM6240, is a high security, large capacity and intelligent CDM for retail ATM, ticket vending machines and other self-service applications. 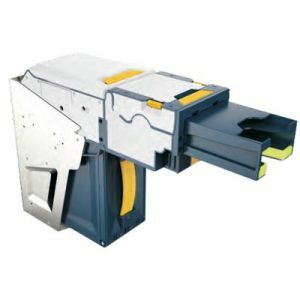 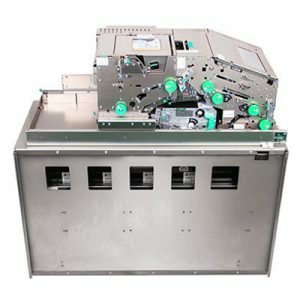 It has integrated a number of world advanced dispensing technologies, and offers high and stable performance at a very low total cost of ownership. 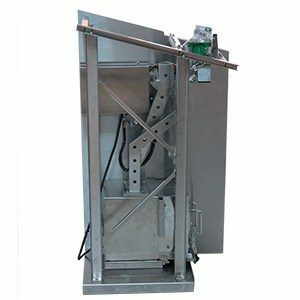 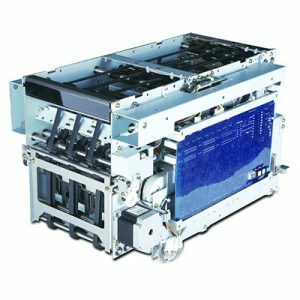 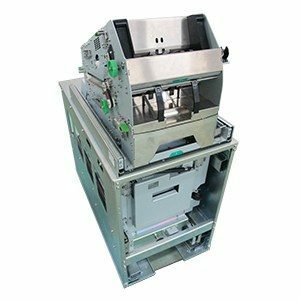 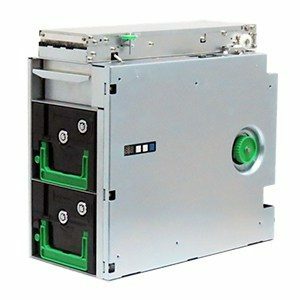 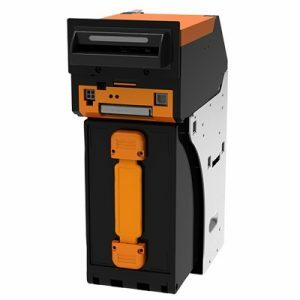 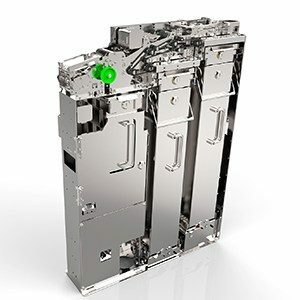 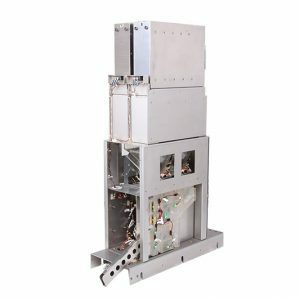 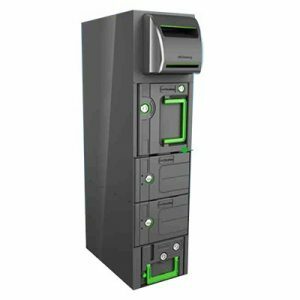 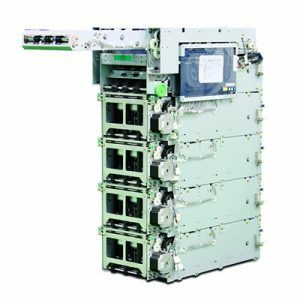 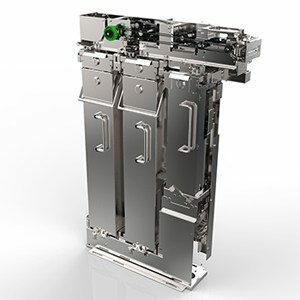 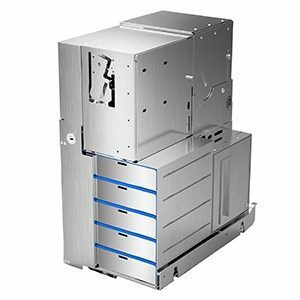 CDM6240 single cash dispenser Module provides 4 advanced features of GRG’s leading technology with all independent intellectual property rights owned by GRG.